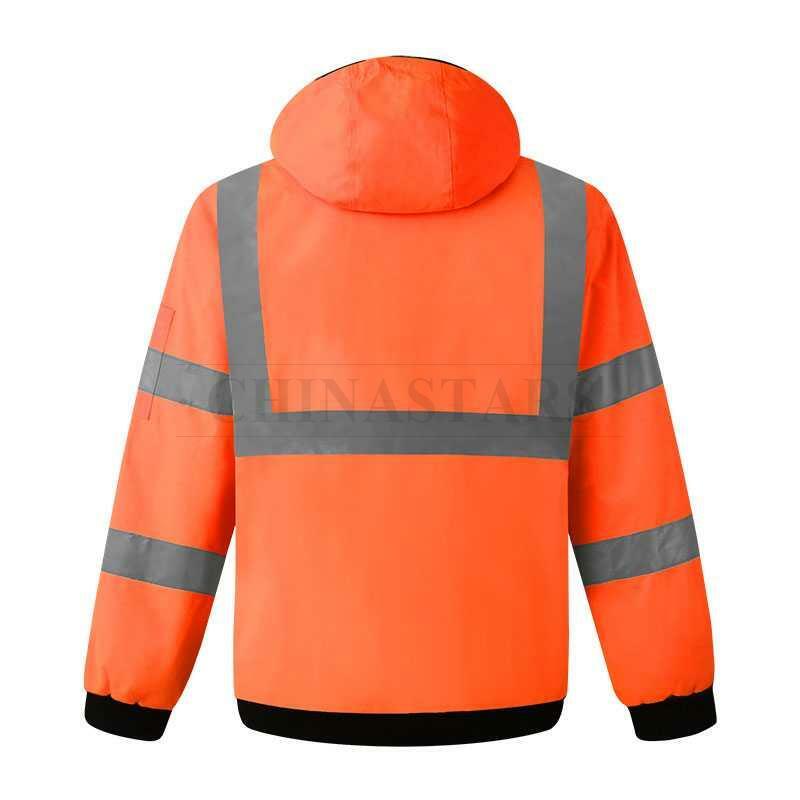 The waterproof outer shell and quilted taffeta liner provide comfort and warmth, allowing you to stay active, dry, and protected in most weather conditions. 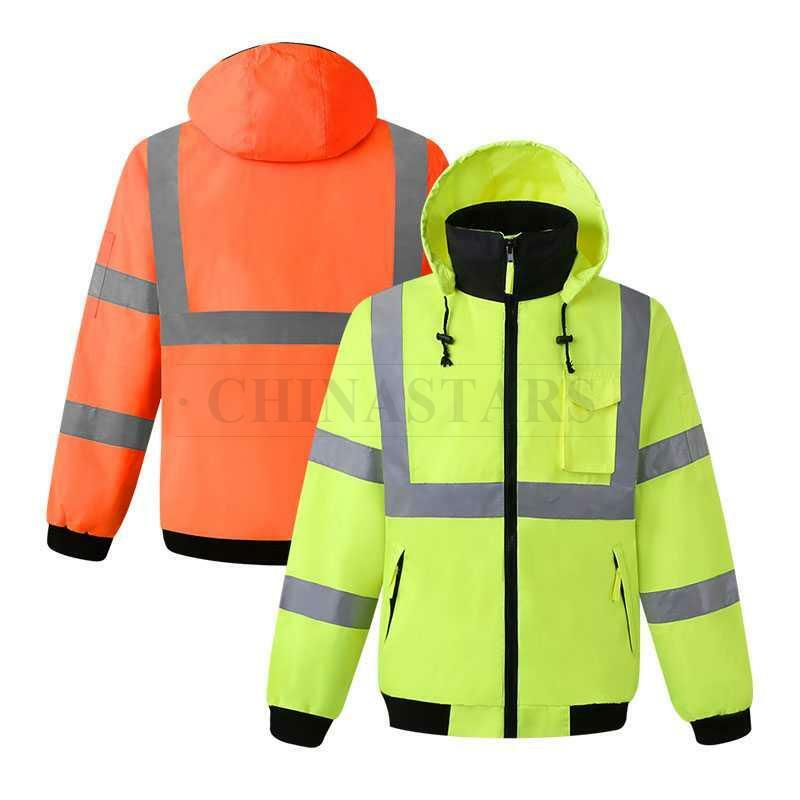 Fully adjustable with durable front zipper closure design, easy to put on and off. 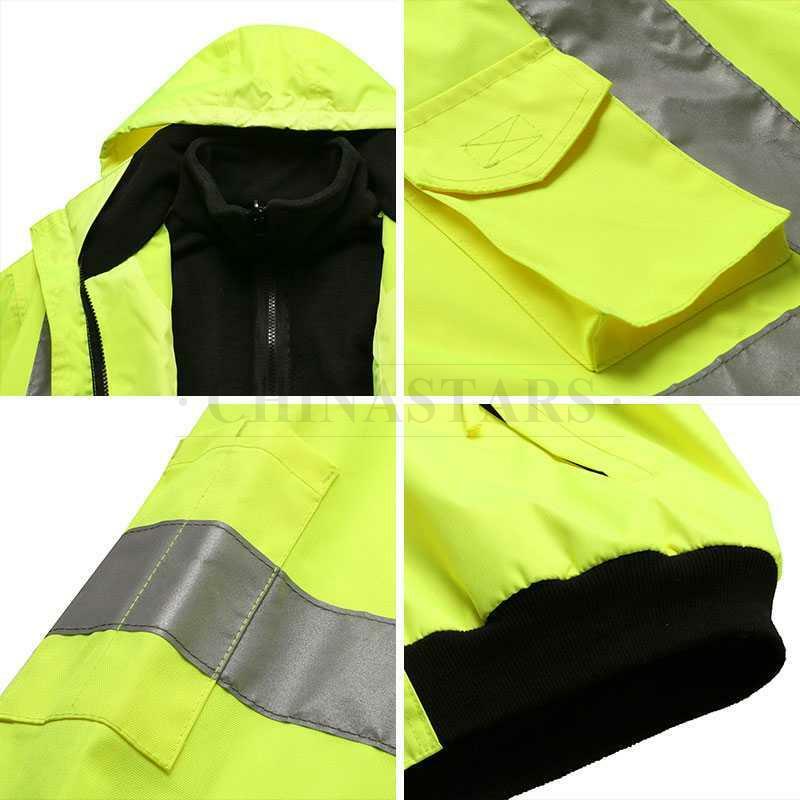 The elastic waistband and wrist storm cuffs block out cold, enhances fit, and adds durability. 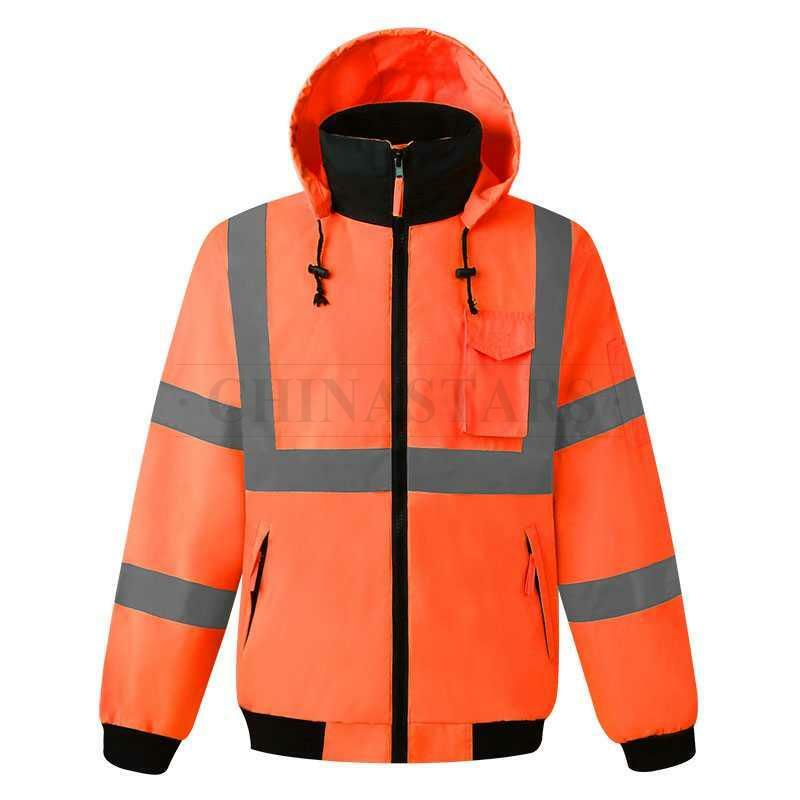 Detachable hood designed with drawstrings and two elastic fixations that can help you to adjust the size, and choose to take off or put on the hood, according to the weather. 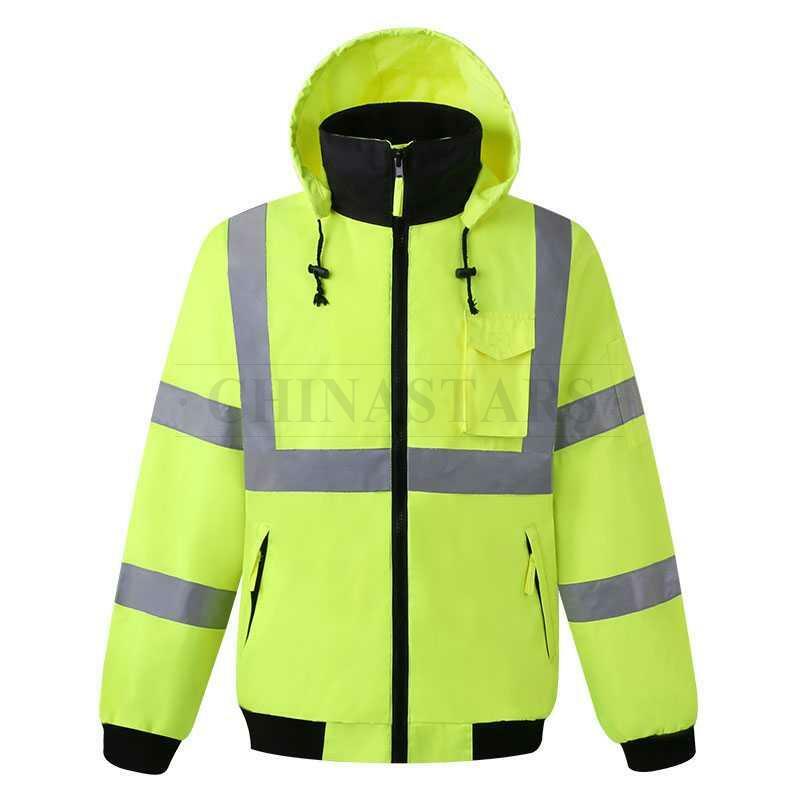 This jacket has 4 outside pockets, one phone pocket, one arm pocket, and two zippered pockets keep valuables safe. 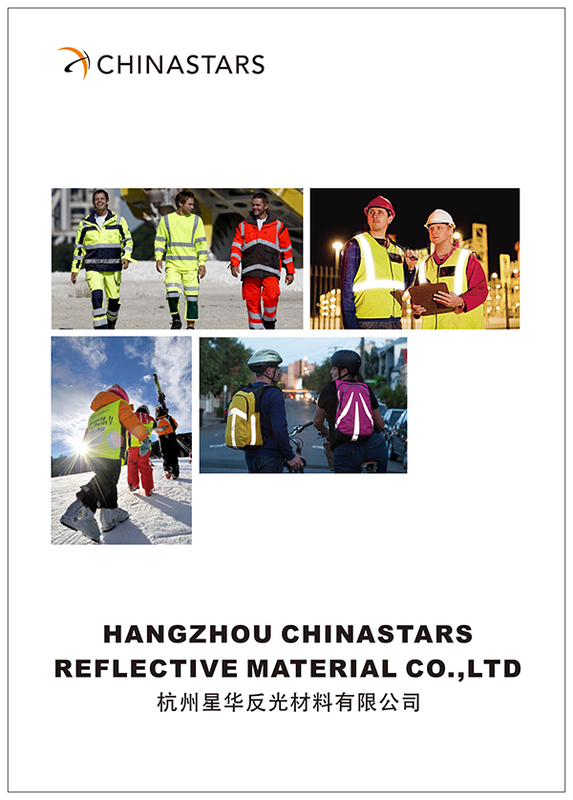 ANSI 107 & EN 20471 Class 3 certified reflective tape & Fluorescent fabric for 360° visibility. 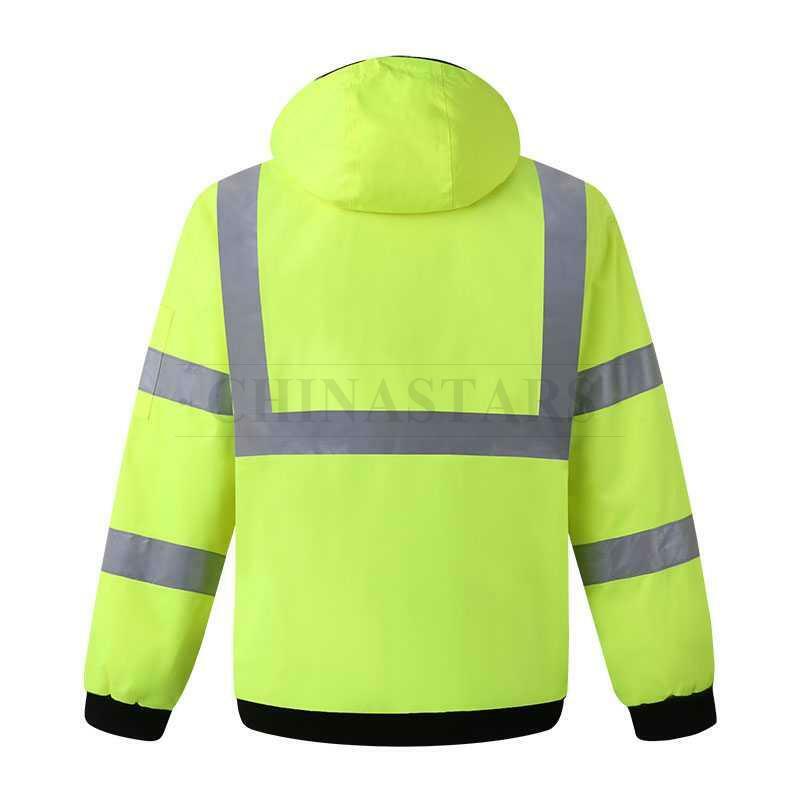 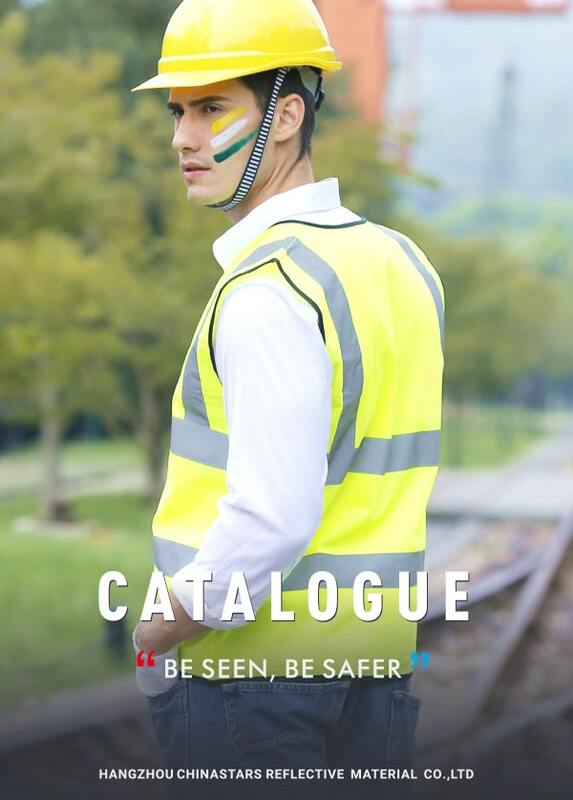 It is a great jacket which provides maximum visibility and low-temperature protection for people who workers on roads, highway, construction site and other outdoor areas.